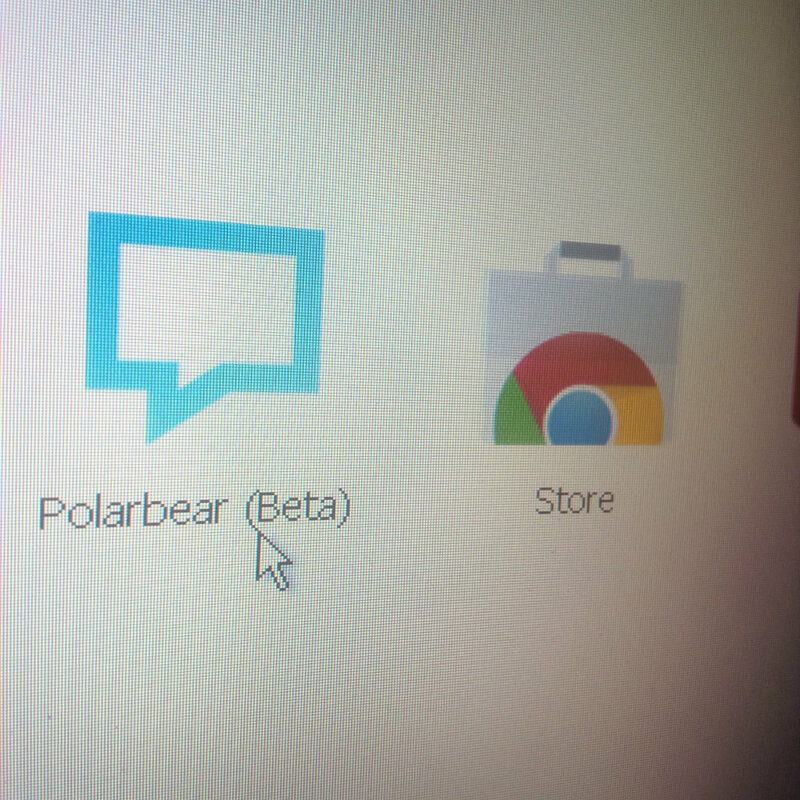 Polarbear app for Google Chrome will be released tomorrow! 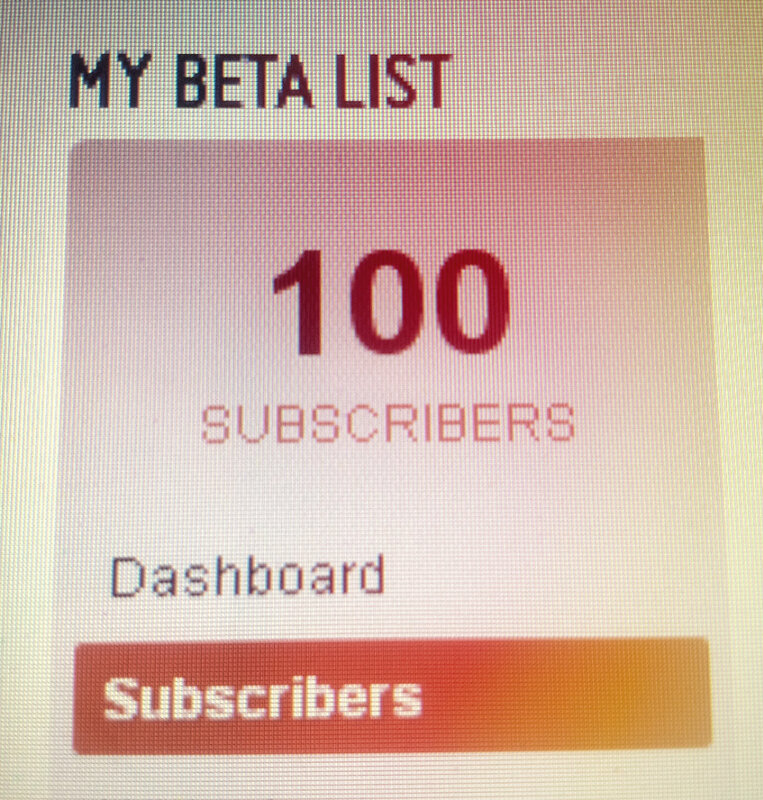 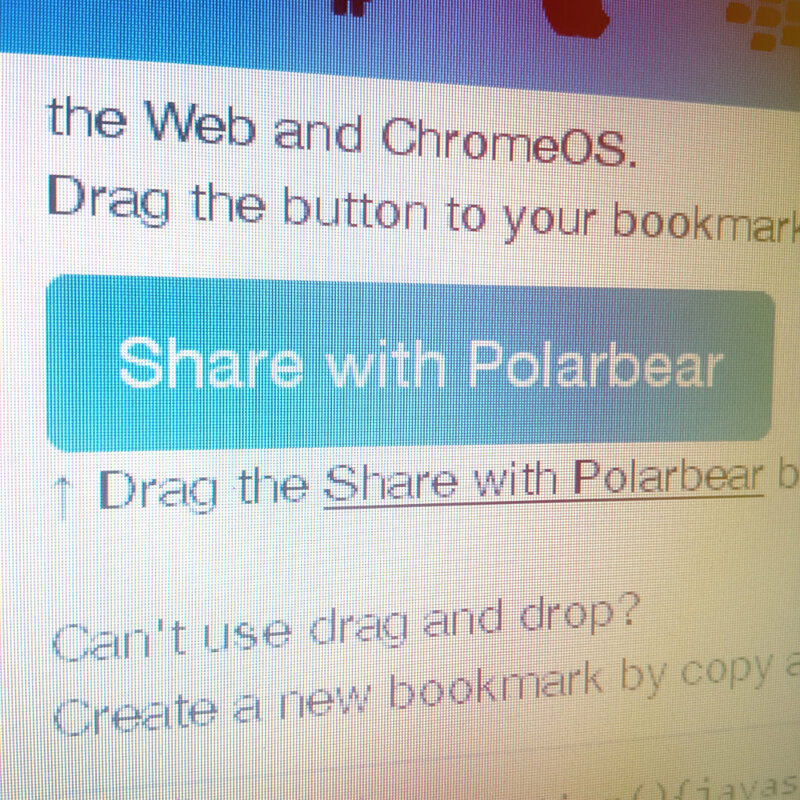 The Polarbear web app comes with an awesome browser bookmarklet for fast and easy sharing! 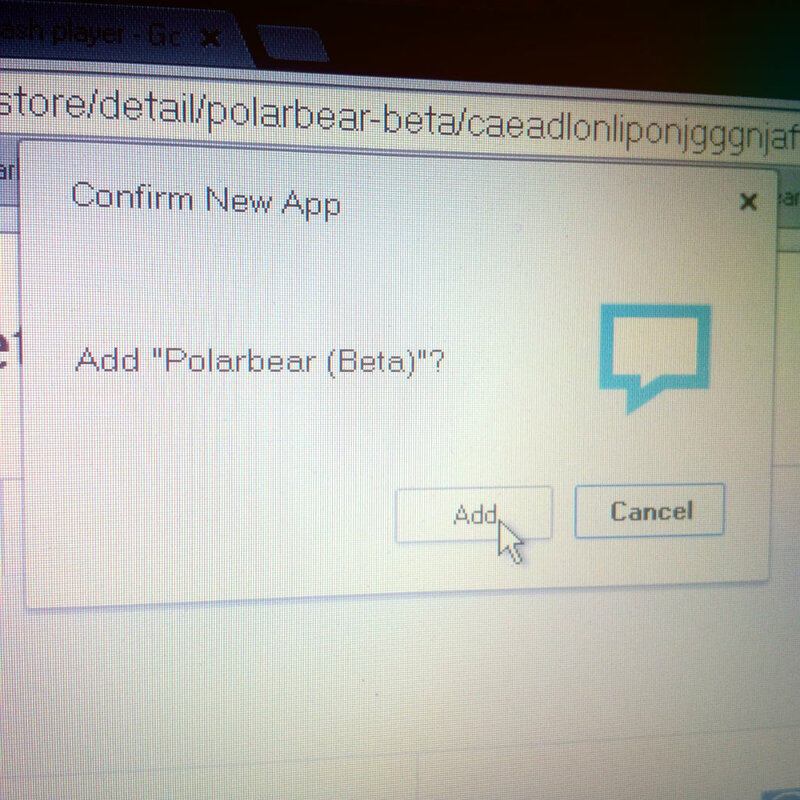 Polarbear web app is only hours away! 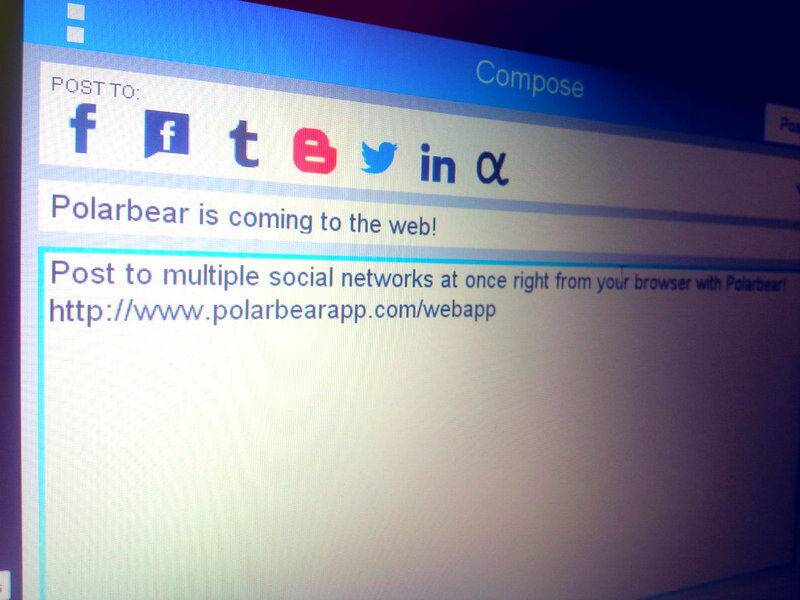 Polarbear for the web will be released this week! 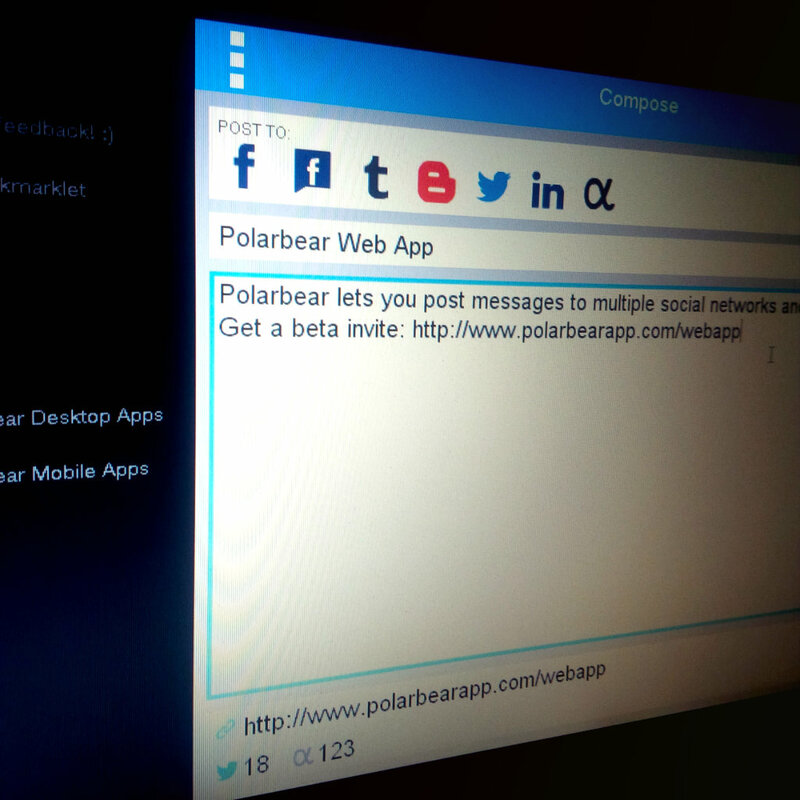 I’m happy to announce that the Polarbear web app will be released this week! 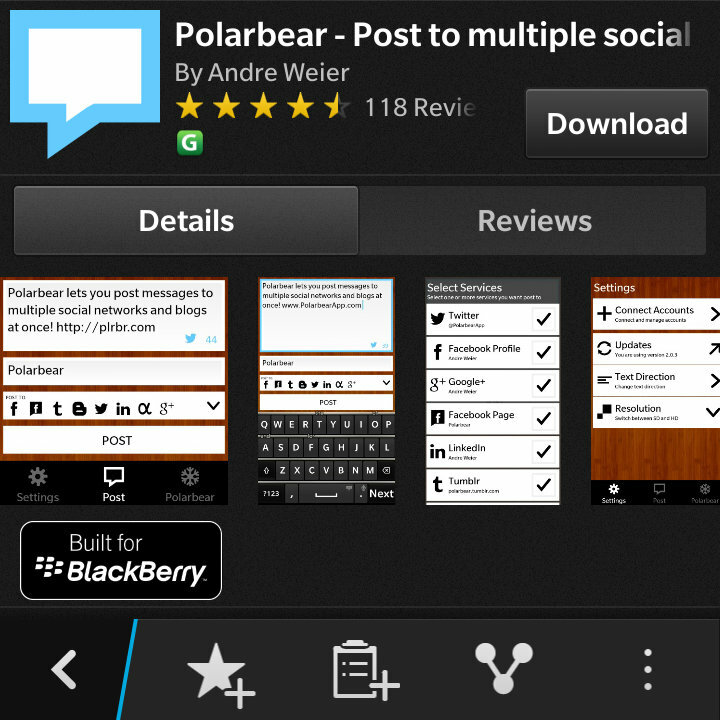 Polarbear app for BlackBerry 10 is on sale! 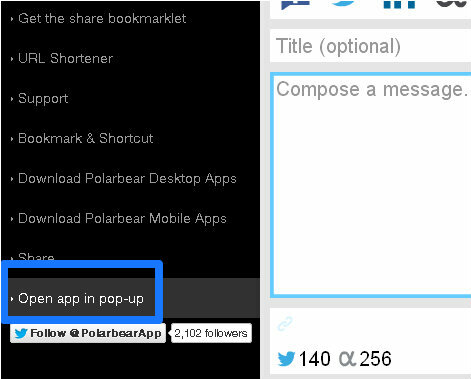 Polarbear app for BlackBerry 10 is on sale for this weekend only! 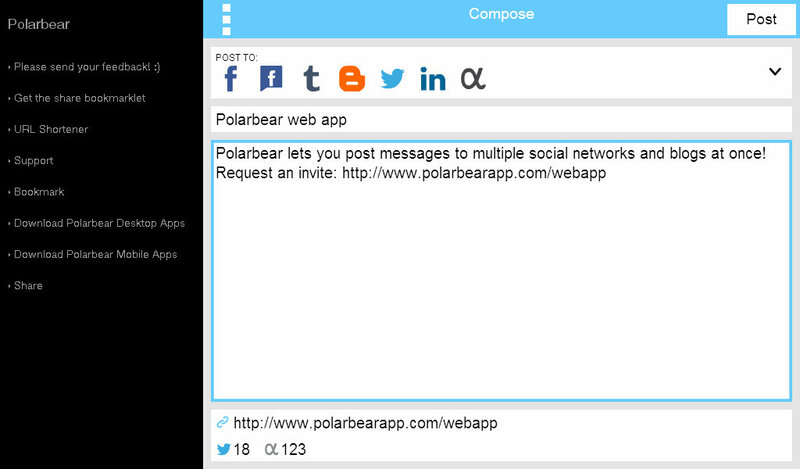 Polarbear WebApp – Fast, beautiful and easy to use! 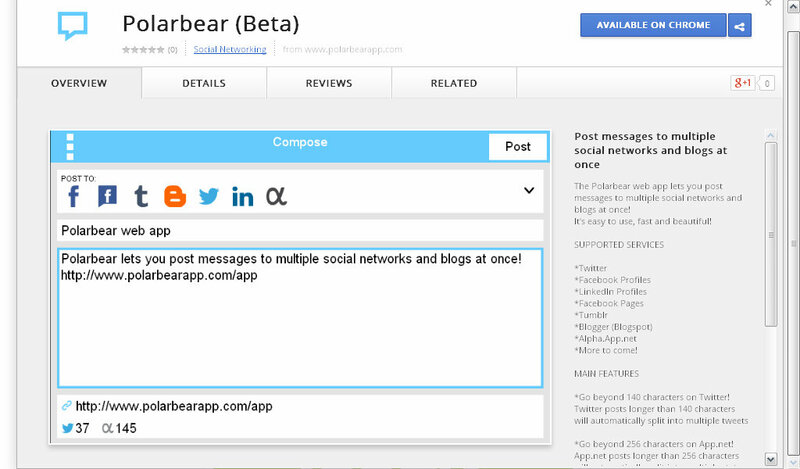 It’s fast, beautiful and easy to use!